Shopping includes Pick N Save, Pizza Vino and Cousin's. 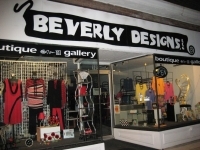 Beauty salon and boutique in downtown Oconomowoc. You'll find a perfect mix of well-known national retailers as well as unique shops and boutiques.